Recently we decided to make an impromptu trip to visit family in Arizona. Since we wanted to drive, I knew we would, of course, bring Rooney with us. But bringing Rooney with us on a last-minute trip can make travel arrangements a little more complicated. Thankfully, there are some really great on-the-go tools to help pet parents find the dog-friendly resources they need for any road trip journey. BringFido is an excellent resource and one that I have used for our dog-friendly travels in the past. They have recently made improvements to their website that not only allow you to find dog-friendly hotels and Airbnbs, but also to book them directly through their platform. We had to locate two dog-friendly hotels for different cities on our trip, and it was so easy to find last-minute places to stay, even though it was a holiday weekend. If you live in California, I highly recommend the DogTrekker App. This app is amazing for finding dog-friendly beaches, restaurants, parks, and trails along your road trip route. On our way to Arizona, I was able to locate strategic stopping points for Rooney along our route which included a dog park less than 3 minutes from the road, maximizing efficiency, yet providing Roo with the breaks he needed. GoPetFriendly.com is a similar resource for pet parents on the go, and is not as state specific. However, for California, I love DogTrekker and am a big fan of their app. 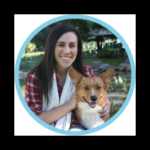 Many local areas have dog-friendly resources that provide not just listings or brief reviews, but a first-person (and first-dog) perspective. Reading someone else's experience can be really helpful when you are trying to make the best decision quickly. For excellent local expertise, I highly recommend checking out local pet bloggers and influencers as resources. So many of our friends in the pet blogging community have reviewed local hotels, restaurants, and other places you might want to visit with your pet along the way. Sidewalk Dog (Minnesota): "Your #1 local resource for all things dog-friendly in the Minneapolis-St.Paul area." Maggie Loves Orbit (San Diego): "Two fun loving Boston Terriers residing in San Diego. Here we share playful stories about our lives and share what we know about Instagram." 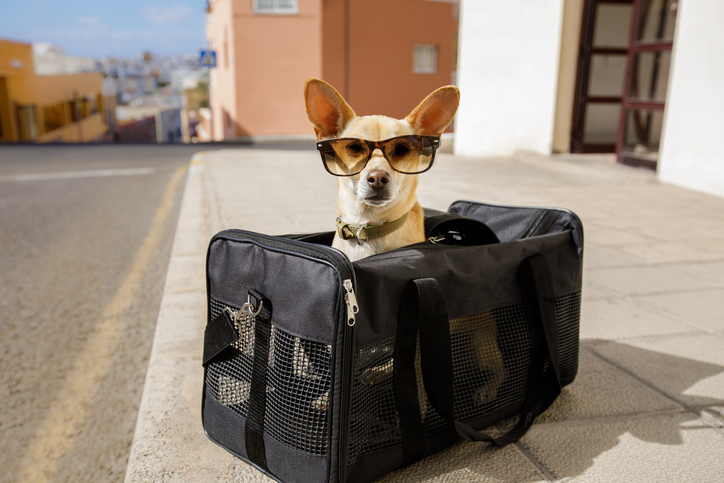 We hope you found this list helpful for your next dog-friendly trip! But we definitely want to hear from you! What resources do you use when planning last minute dog-friendly travel?